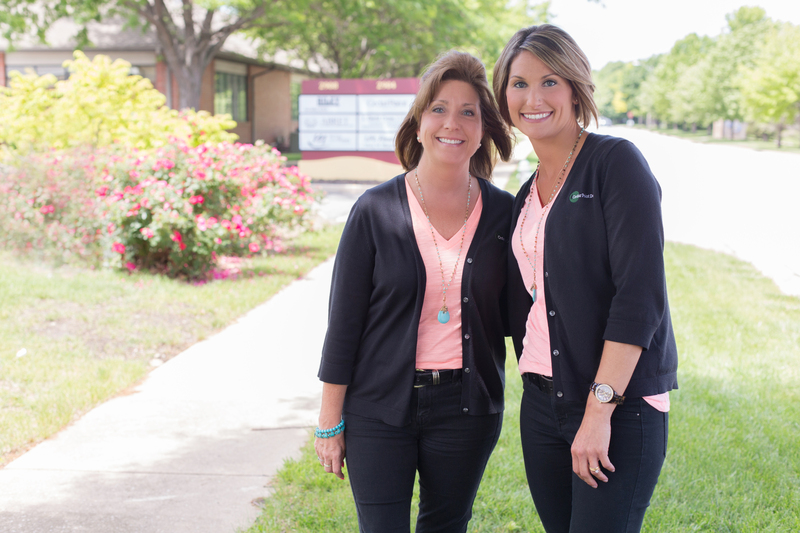 Cedar Point Dental is located along a stretch of ponds on the west side of Springfield. These bodies of water attract a variety of wildlife year round and provide a spectacular view from each of our eight operatories. From the moment you enter Cedar Point, you realize that the office was designed as more of an extension of our home than a medical facility. There are no cold tile floors or sterile white walls. Significant effort has been made to create a warm and inviting atmosphere. Far too often dentists are in such a hurry to fix their patient’s problems, they do not take the time to listen to their concerns. Unfortunately, this often results in the patient’s expectations not being met. Dentists have an incredible array of techniques and materials now available to them, but there is no substitute for taking the time to sit down and listen to your patient. Allowing an individual to express their dental problems and goals, in their own words, provides us with an invaluable asset that can be used to design a patient-specific treatment plan that will surpass their expectations. Modern Dentistry has evolved into many specialized fields. Many dentists have felt pressured to incorporate as many of these treatments into their practice as possible; becoming a one-stop shop for their patients. However, the time and clinical expertise necessary to master each of these techniques is more than any one dentist can achieve. It is impossible for a single dentist to provide the level of care that a team, working closely together, is capable of. 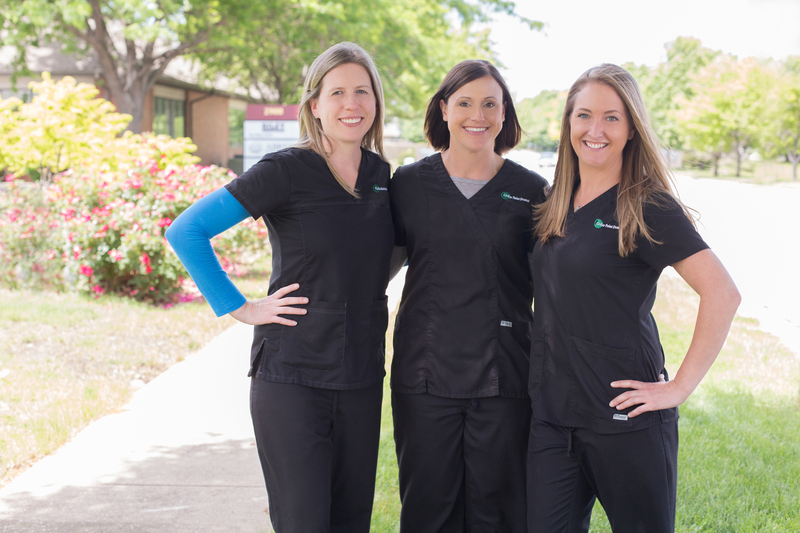 Dr.’s Maggiore and Stevens have elected to work with a team of specialists, all committed to acquiring the skills needed to provide our patients with the most advanced and predictable treatment options available. 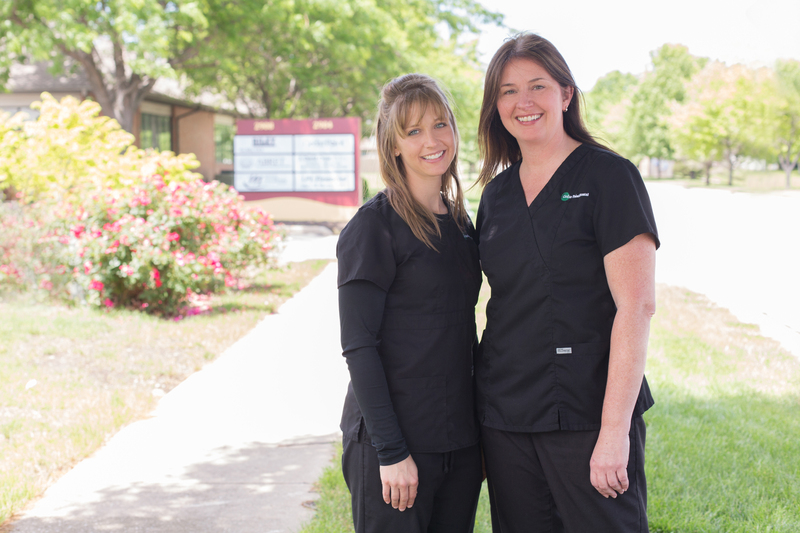 Make an appointment today ~ we’ll give you a reason to smile! 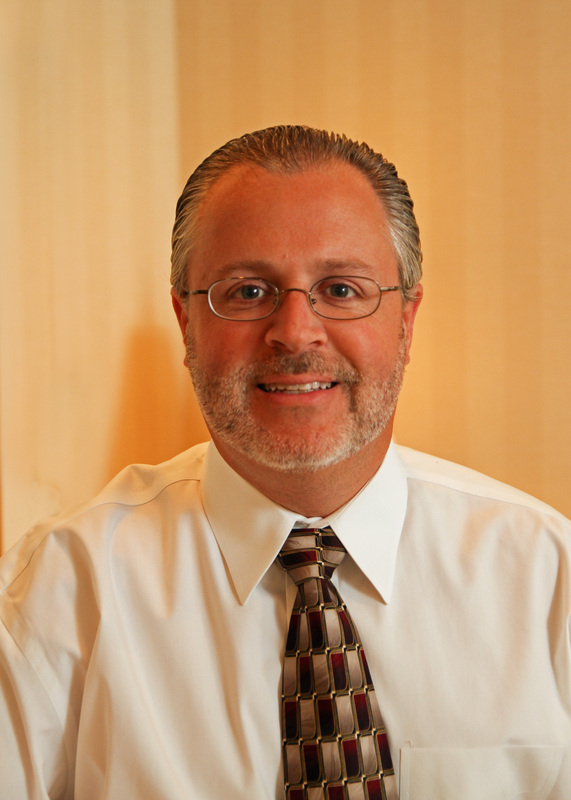 Dr. Maggiore is a graduate of the University of Illinois and SIUE School of Dental Medicine. He practices general dentistry, but particularly enjoys working with children. He is a member of the Faculty Club with The Spear Institute and has completed advanced education in the fields of occlusion, cosmetic and implant dentistry. He is a member of the ADA, the ISDS and the G.V. Black Dental Society. Dr. Maggiore is a committed U of I sports fan. He collects music and rock and roll memorabilia and enjoys traveling with his wife and son. Dr. Stevens, a native of Springfield, Illinois, attended both St. Joseph's elementary and Sacred Heart-Griffin high school. He is a graduate of Illinois College and Midwestern University College of Dental Medicine. Although Dr. Stevens enjoys all facets of general dentistry, he especially enjoys oral surgery and pediatrics. Dr. Stevens is married with three children and spends his free time golfing and fishing. Do you want a personalized treatment plan? SCHEDULE YOUR APPOINTMENT TODAY!